I first started Training 6/24/2016. I had a free trainer session at my local gym and knew I needed more direction with my workouts, also the location is very convenient. I can now do push ups and chin ups with relative ease, whereas before I either could only get a short set, or it seemed completely impossible. 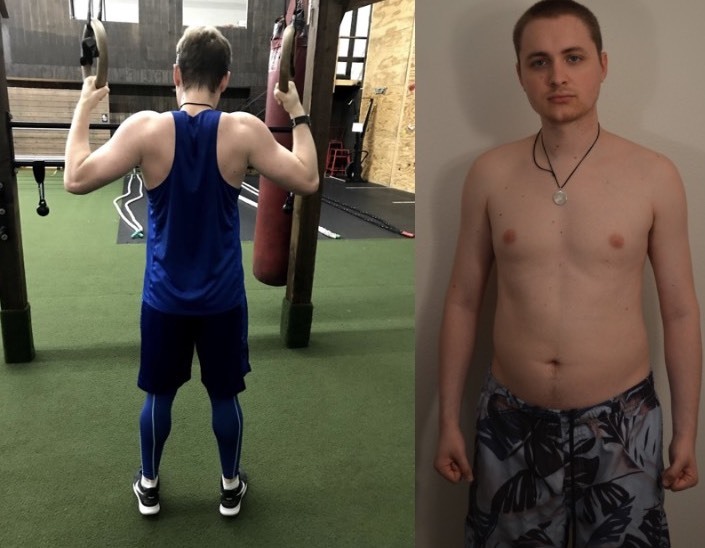 My experience there has made me feel like an expert on fitness, so now I can talk to people easily about the progress I have made, and the things they can try as well. 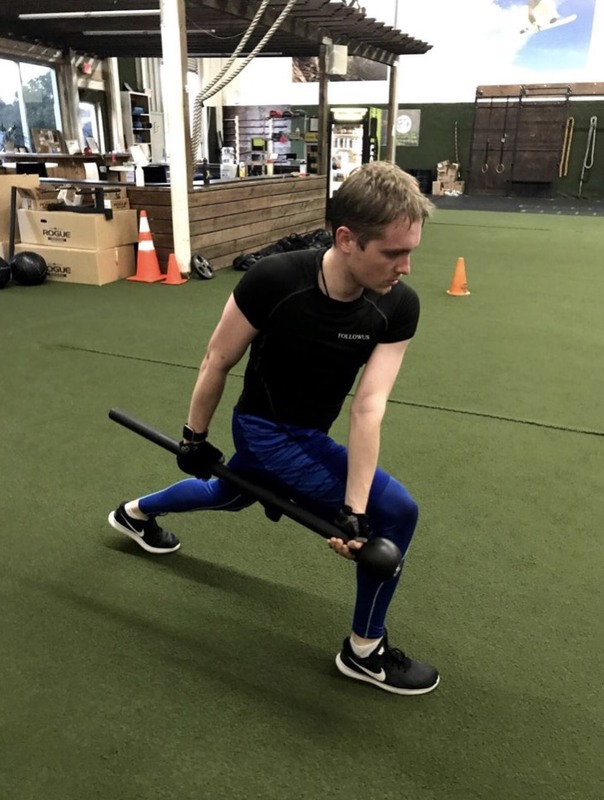 For every workout you do, you can also ask why you are doing it, and learn more about the body and the different ways it can be worked. Make sure to stay hydrated, and be verbal about the parts you like and dislike so you can get tips in the places you are struggling. I always feel open to trying new things because I know I will have the energy for anything. I feel more free to try out different fashion choices, and no longer worry about what other people will think of it, and enjoy it as much as I do. I think everyone should give Innovative results a try, there is so much more there than just a workout class. There is education, community, and constant variation of the things you do. The older I got the more I learned I was lucky to be where I was, but socially and physically, but I knew I would need to invest more time and effort in order to keep being able to do the things I wanted. Every day feels like I am making progress to a future where anything is possible. ← How Does Innovative Results Training Help So Many Different Types of People Look Better Feel Better Perform Better?